Mr. Batlle is a Chemical Engineer who has 27 years of Environmental Remediation Clean-up for contaminated sites including Superfund and Aerospace facilities in California. His diversified experience is in chemical and environmental engineering, specializing in the design, construction and operation of groundwater, soil and industrial wastewater remedial treatment. Mr. Batlle is responsible for managing the operations of the Environmental Division of Jacob and Hefner Associates, Inc. (JHA). He supervises a staff of professional geologists, engineers and technicians in JHA’s office located in California. His responsibilities include coordinating and participating in project planning, proposal preparation, design, cost estimating, regulatory negotiations, data analysis and technical approach and QA/QC for various types of site assessment and soil and groundwater remediation projects. Mr. Batlle has extensive experience in the fields of environmental engineering and remediation, remedial investigation and design and construction management. Mr. Batlle’s experience encompasses working with and for industrial companies to complete environmental remediation and related acquisition, divestment and redevelopment projects. His unique background includes both performing and managing projects as an environmental consultant, as well as planning, managing and leading complex projects as an industry client project manager. This experience, coupled with his technical, regulatory and industry relationships provides him the proven ability to resolve and expedite the most complex environmental remediation issues. Mr. Batlle has been an active member with several professional associations including the American Institute of Chemical Engineers, Western States Petroleum Association and the Orange County Business Advisory Board. Personally, Mr. Batlle is active with philanthropic activities. He is associated with the Knights of Columbus a philanthropic group which raises money for charitable groups. Mr. Batlle coordinated a golf tournament for Camillus House which provides human services for the homeless. Mr. Batlle rose over $28,000 in the golf event. He was an active member of the Southern California Petroleum Industry Association raising funds for Osteogenesis Imperfecta. Mr. Batlle has been an active participant for the LA Conservation Corps., Water for People, and Orange County School of the Arts. 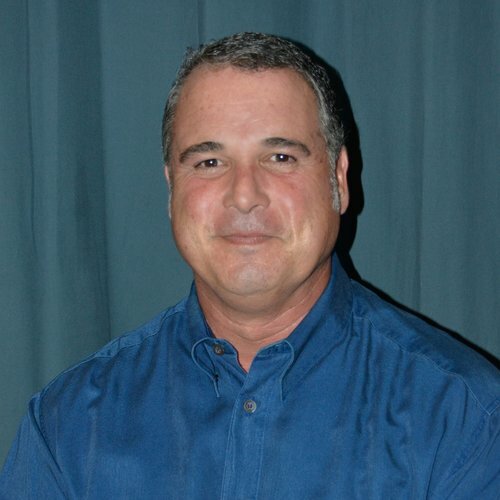 Mr. Batlle is currently a Board of Director for the Pacific Marine Mammal Center and chairs the facility committee. His goal is to assist in the successful completion the water reclamation project that will save millions of gallons of water per year for the PMMC and city of Laguna Beach. Mr. Batlle mission for the facility committee is to continually improve on our “green” environmental stewardship, conserve and educate our community.